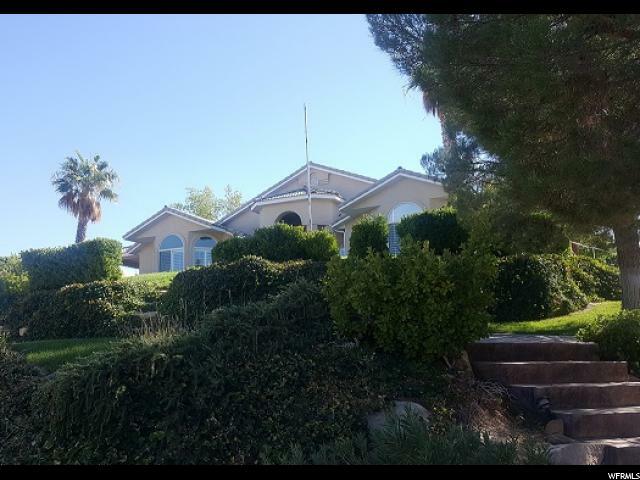 All BLOOMINGTON homes currently listed for sale in St. George as of 04/25/2019 are shown below. You can change the search criteria at any time by pressing the 'Change Search' button below. "Great Bloomington Rambler with spectacular views of Bloomington & Sun River. This home has 4 beds, 2 baths, great room, movie theater, in ground hot tub, fruit trees, and hillside garden with water feature. Did I mention the views!!! It also backs up to the school trust land. Buyer to verify all info." 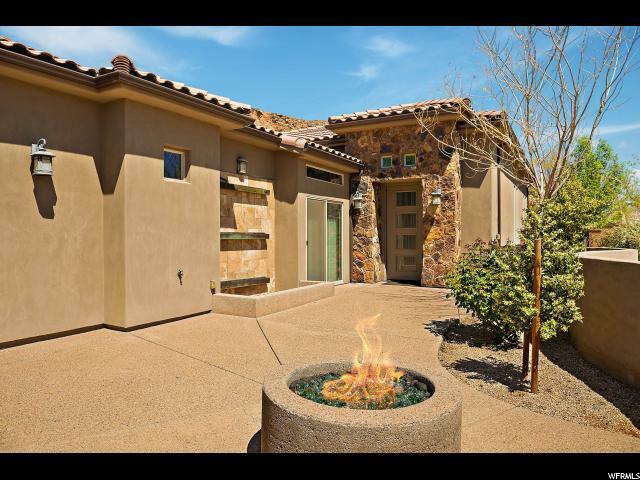 "As you enter the courtyard of this Bloomington Beauty, the gentle sounds of water falling from your custom copper water feature & captivating fire from your outdoor gas fireplace, offer serenity & joyous tranquil evenings. With all 3 master suites opening to their own relaxing veranda, take pleasure in the elegant open floor plan, hardwood floors, granite countertops & luxury throughout."